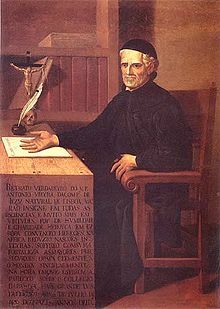 Padre António Vieira’s prose is seen as a model of vigorous and logical style, where the syntactical construction rises above the baroque virtuosity. His wealth and verbal properties, the paradoxes and persuasive effects that even today influence the reader, the seduction of his arguments, sometimes the combative tone, and also certain ironic subtleties, made remarkable his art. 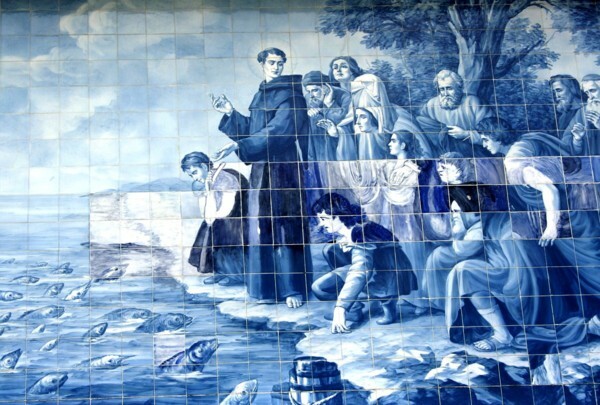 Following disputes with the Portuguese settlers in Brazil, the Sermão de Santo António aos Peixes is an amazing document of the imagination, oratorical skill and satirical power of the author, who takes several fishes as symbols of the vices of those settlers. With a remarkable literary construction and argumentative, the sermon aims to praise some human virtues, but especially to harshly criticize the vices of the settlers.